Fans continue to grow more nervous about the fifth installment of Indiana Jones. Meanwhile, more information has surfaced about the film. In an interview with Variety, producer Frank Marshall has revealed that Indiana Jones 5 will be a continuation of Indiana Jones and the Kingdom of the Crystal Skull. The 2008 movie is the least liked of the series by far. However, perhaps this upcoming film will be able to take the best parts of that storyline and improve upon them. 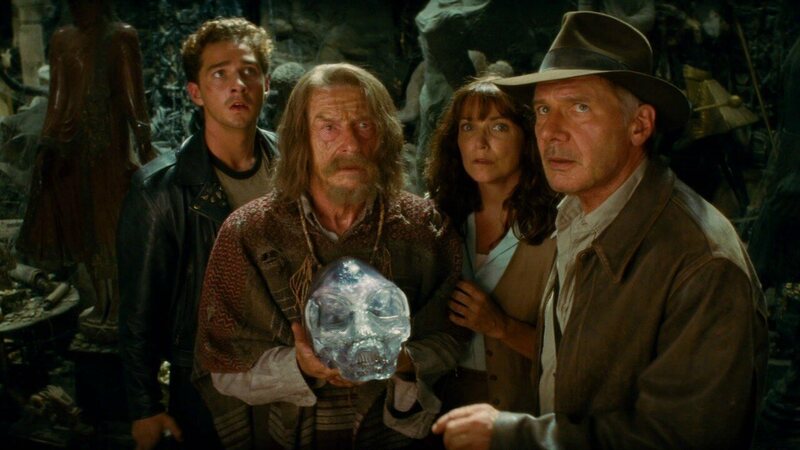 Marshall did not say precisely how the Crystal Skull would be tied in. None of the movies have been particularly joined together before, other than in continuing characters and similar plot lines. Marshall also stated that Harrison Ford was the only person who would ever play Indiana Jones. “It’s all about the story. I think both in the ‘Jason Bourne’ series and on ‘Indiana Jones,’ we are not going to do the Bond thing,” Marshall said. “We think those characters are iconic, and those are the only actors who can play that.” However, Ford continues to get older – he will be about 75 when Indiana Jones 5 is released. This promise may not remain as firm in the future. Especially when the time comes for film companies to consider the inevitable reboot of our favorite hero’s adventures. 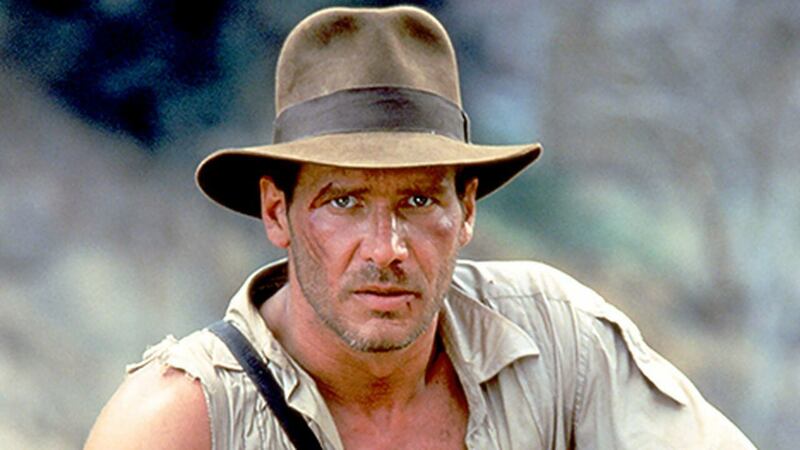 Producer Frank Marshall says Harrison Ford will always be the only Indiana Jones. Indiana Jones 5 still has a while before its planned release. It’s expected theater date is not until July 19, 2019.